Our Spanish school in Mexico City offers language courses all year long starting every Monday. We have hosted students from all over the world for many years, willing to learn Spanish either as beginners, intermediate or advanced in one of the worlds most vibrant cities. 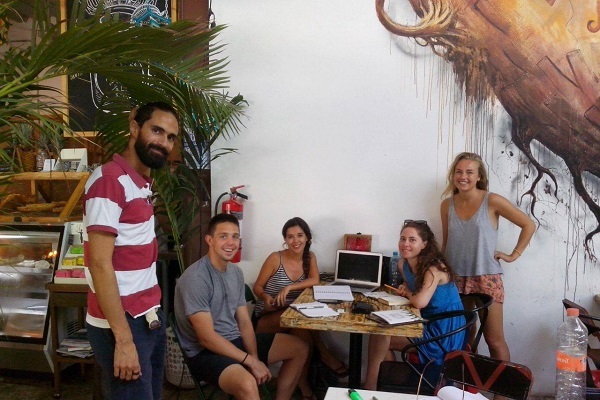 Students from all nationalities are welcome to learn Spanish in Mexico City. 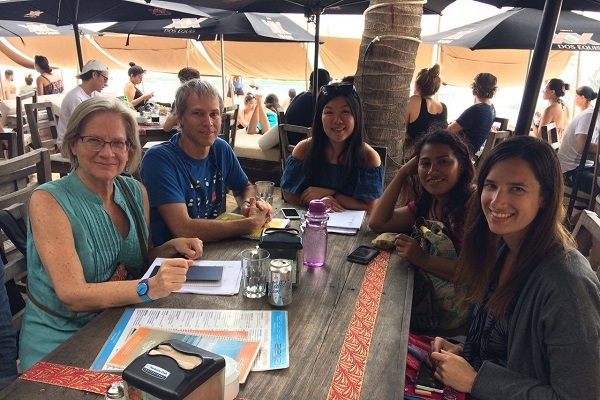 We use a different methodology in the sense that lessons are complete immersion and out of the classroom, so you will have class in museums, parks, markets, cafeterias, art galleries and Aztec ruins! During the class you will learn grammar, conversation, reading and writing. Each Monday we meet at a meeting point in Polanco area. 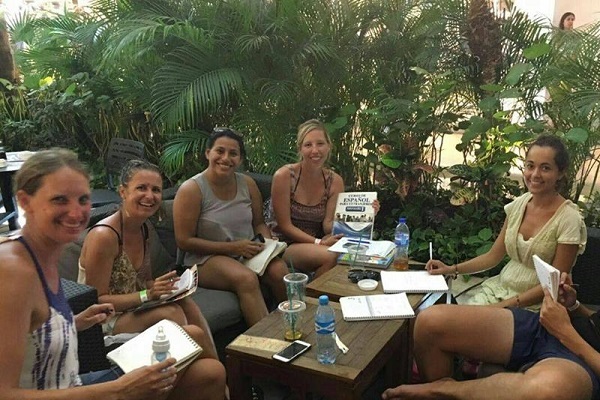 Most of our lessons take place in Polanco, colonias Roma and Condesa but class is also held at other locations and attractions. Our main meeting point is Polanco since we consider it to be one of the most vibrant and safest parts of Mexico City. 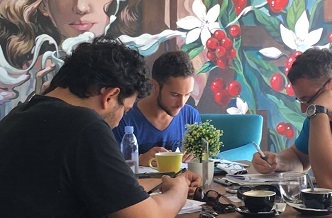 Our language courses are suited for different needs since we have from a basic 4 hour per day course in a group to private lessons, it all depends on the necessities of our students. 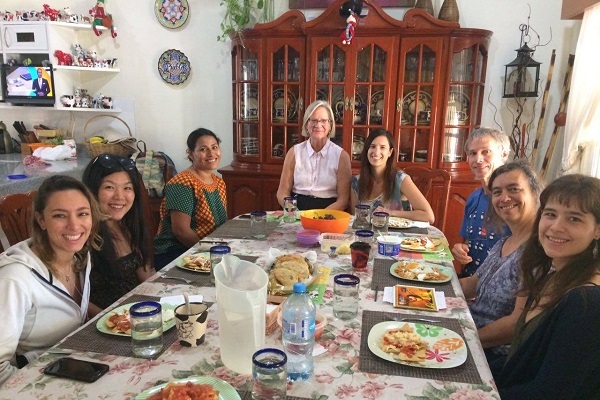 Come and learn Spanish in Mexico City, a vibrant city recognized lately as one of the top destinations in the world, a city of amazing food, people, culture and also very safe. Our teachers are selected in a rigorous screening process to meet the highest standards; furthermore, students will receive a certificate upon completion of their language course. 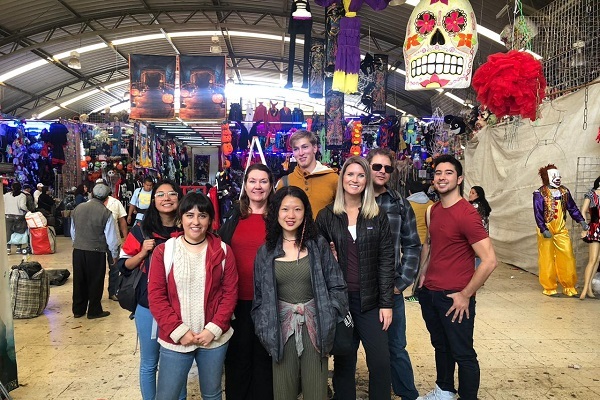 Our lessons are interactive and fun, outside of a classroom, learn in museums, markets, art galleries, fancy cafes: get to know Mexico City while you learn Spanish. Entrance fees to museums are included in your fee. Our methodology is based on Learn and Discover! Our school has adapted a new teaching methodology based on student needs and based in total immersion. Certificate of course completion at the end of each course. Weekly and personalized progress follow up with your teacher. Our lessons take place in Polanco, Condesa and Colonia Roma mostly, which are very accessible and easy to reach. 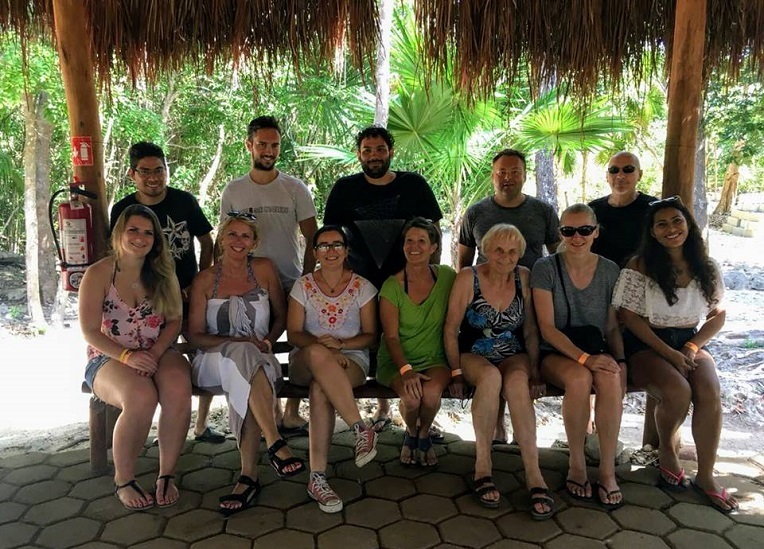 All our teachers hold a degree in language studies and you will feel you are being taught by a highly qualified teacher, we will take care of you learning Spanish. With six different levels, 2 for beginners, 2 for intermediates and 2 for advanced, we guarantee you will learn hand to hand with students (friends) of your same level. 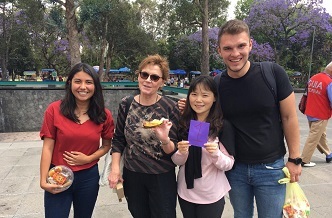 Furthermore, we have students form many nationalities visiting, including: Australia, USA, Canada, Japan, Brazil, UK, Scandinavia, Germany amongst many others! Start every Monday. Learn and discover Mexico at the Same time. Courses include grammar, vocabulary, reading and writing. 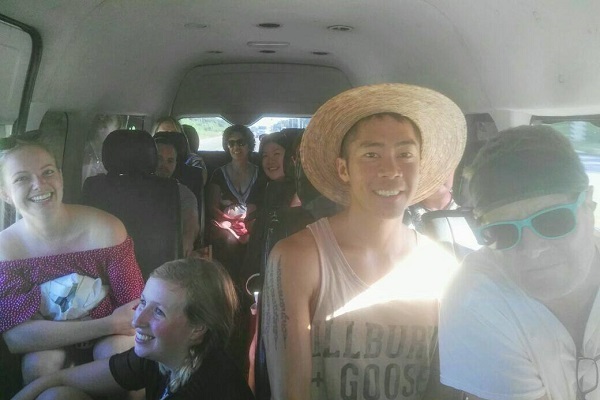 Our Total immersion methodology allows you to learn Spanish faster and interact with the local culture. Our Mexico City Spanish school offers language courses in Spanish for foreigners based in total immersion. Our Spanish lessons offer conversational Spanish, reading, writing and vocabulary! Our Spanish courses are for beginner, intermediate and advanced students. Learn Spanish in Polanco, Spanish lessons in Condesa and Colonia Roma Mexico. © 2017. 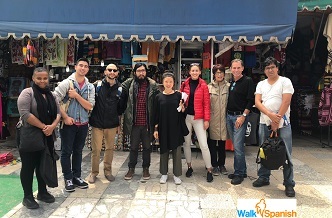 Walkspanish Mexico City Language School. Total immersion. Mailing location: Jorge Bernard Shaw 38, Polanco. Mondays meeting point:outside Starbucks located in Durango 205, Colonia Roma.